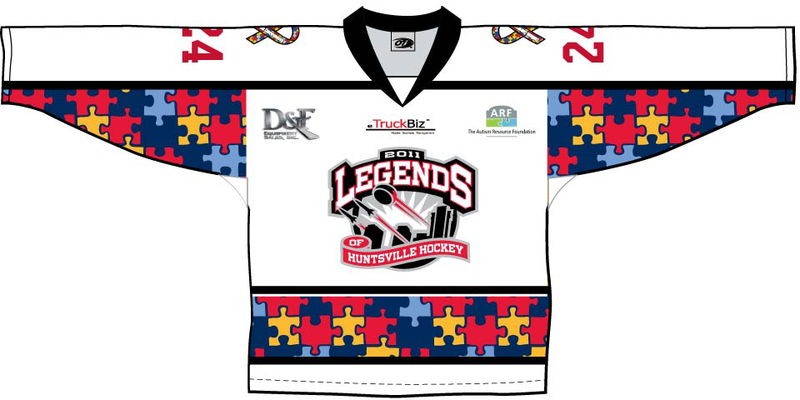 as the legendary Huntsville hockey players return to the ice wearing special jerseys to promote autism awareness. After the Legends face off in a scrimmage game, these colorful jerseys will be signed by the players, then made available to you through silent auction. The net result of your gift will benefit local children with autism and their families. 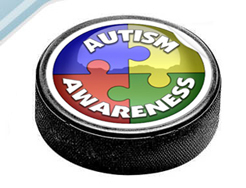 2 NIGHTS TO SUPPORT AUTISM AWARENESS! “Meet and Greet” the Legends of Huntsville Hockey! 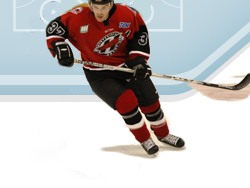 Legends of Huntsville Hockey Scrimmage Game! 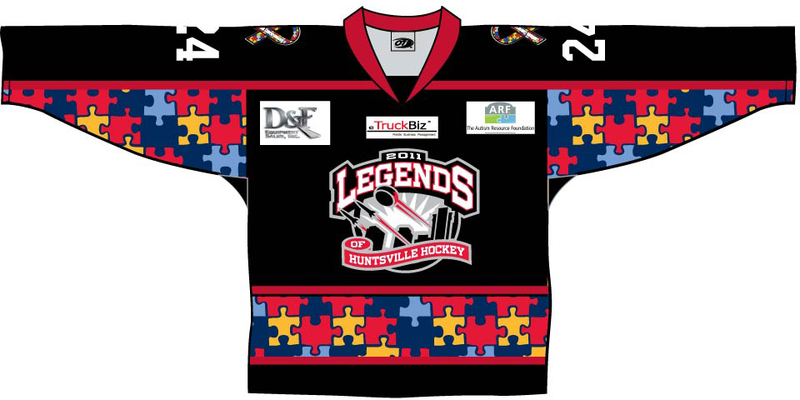 This is the night where the Legends will wear and auction off the Autism Awareness Jerseys! To obtain the reduced price game tickets for both evenings, just say you're with The Autism Resource Foundation at the box office. You may wish to purchase your tickets in advance of game day as they are sure to sell out quickly! 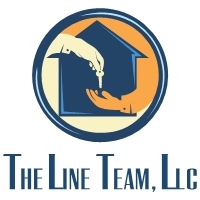 Click here to get a flyer for this event! We still have Silver and Bronze Sponsorships available! 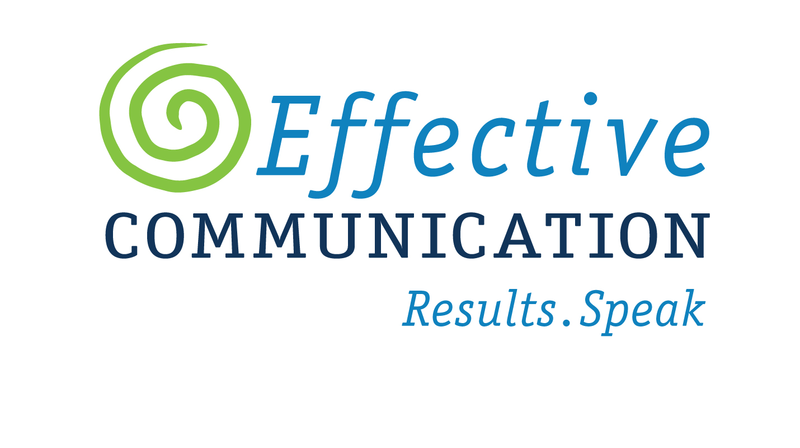 Click here to find out how you or your organization can sponsor this event! 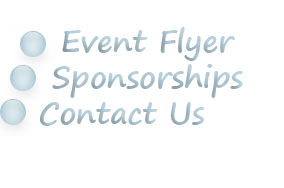 In order to read and print the event flyer, Adobe Acrobat® Reader software is needed. Adobe Acrobat® Reader software is available for free. Click below to obtain a copy. 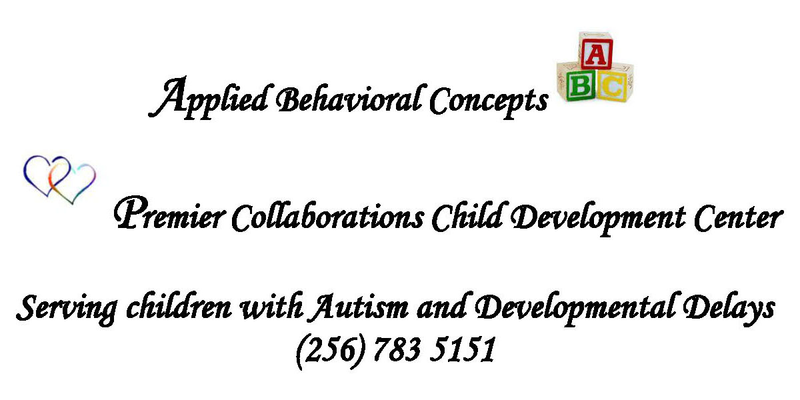 All proceeds to benefit The Autism Resource Foundation, a 501c3 non-profit organization in Huntsville, Alabama which raises funds to help parents with children on the autism spectrum pay for licensed therapy and medical costs; provides resources to families, professionals and educators; raises awareness in the community; and advocates for local and statewide support. 2011 © The Autism Resource Foundation. All rights reserved.